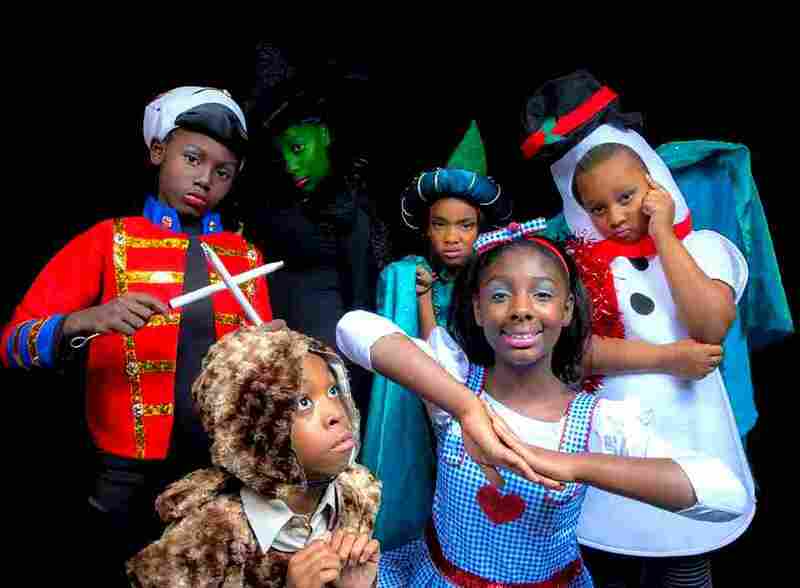 'A Christmas Wizard of Oz' is ArtReach's bestselling musical. This large cast script is sure to be a big hit for the Holidays! 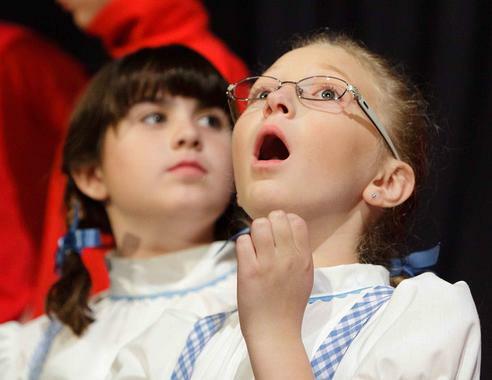 T "The magic of Christmas merges with a beloved children's story as Shawnee Playhouse presents Kathryn Schultz Miller's "A Christmas Wizard of Oz." 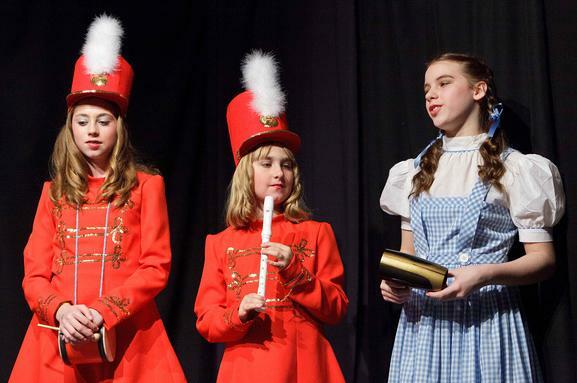 "We're moving on down the yellow brick road to the Wortham Theater for a Christmas Wizard of Oz. 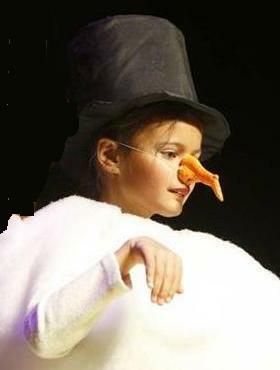 Our 2nd - 6th Graders are gearing up for a performance you will not forget!" "It takes a classic story  one we all know and love  and turns it into a fresh, fun and funny fantasy. 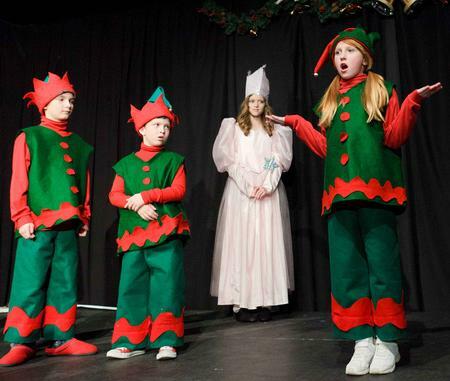 It is a feel-good show, filled with well-known Christmas carols and bright, colorful costumes." 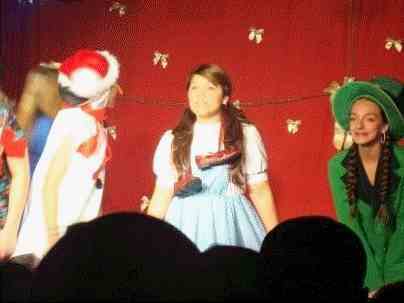 "We did your Christmas Wizard of Oz. It was AWESOME! The kids loved it, parents loved it. We had a full cast plus we added 30 to the script. We had K-8 with 3rd-8th grades. It was PHENOMENAL!" "The message of "A Christmas Wizard of Oz" is a simple one. There's no place like home... especially at Christmastime." is written in simple terms with lots of practical suggestions. 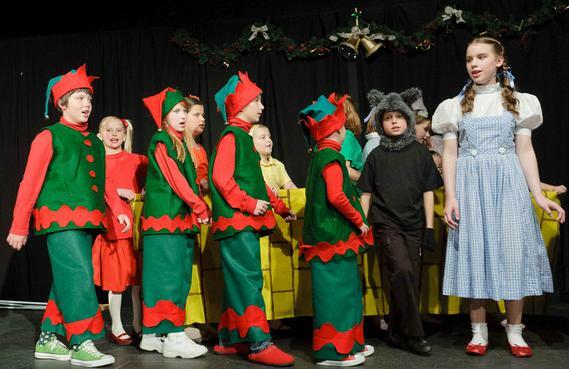 With fun, clever lyrics set to familiar tunes, A Christmas Wizard of Oz is filled with audience interaction and great roles for every single one of your students. 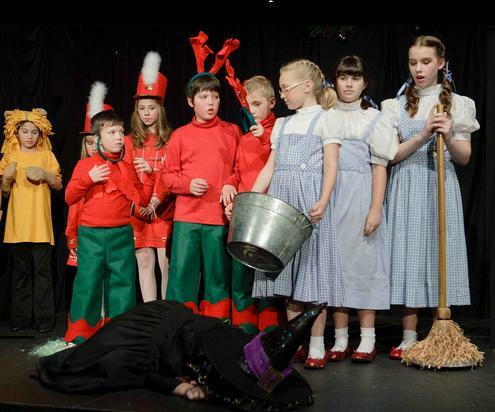 You won't believe how beautifully the story of the Wizard of Oz lends itself to the traditional Christmas message. With a CD of well-known tunes and new, Christmas lyrics, this script fits well in your schedule. 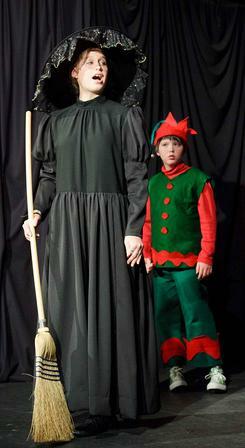 "We ordered A Christmas Wizard of Oz last year and it was a HUGE hit! Thank you for all that you are doing to support theatre education." 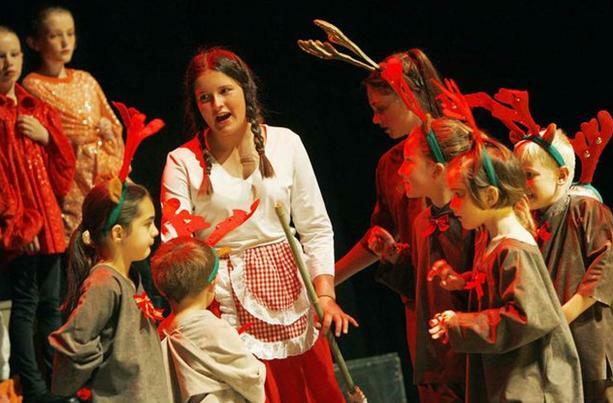 "We put on A Christmas Wizard of Oz with 64 12-year-old kids. They loved it! It was great for their morale and kept them motivated right to the end. Well done! You are providing a wonderful service." 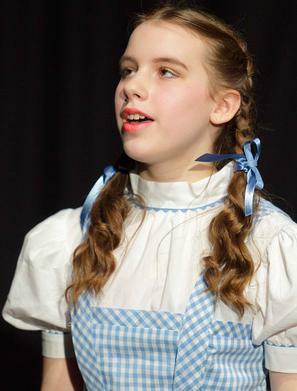 "A Christmas Wizard of oz was a fantastic success!" 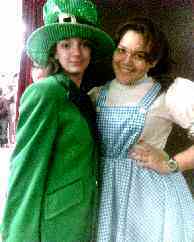 "A Christmas Wizard of Oz was fantastic! Having the entire School Play Package all together was so helpful! I cant imagine using any other company!" Easy songs set to familiar Christmas carol tunes. CD has background music to sing-a-long as well as background sound effects. 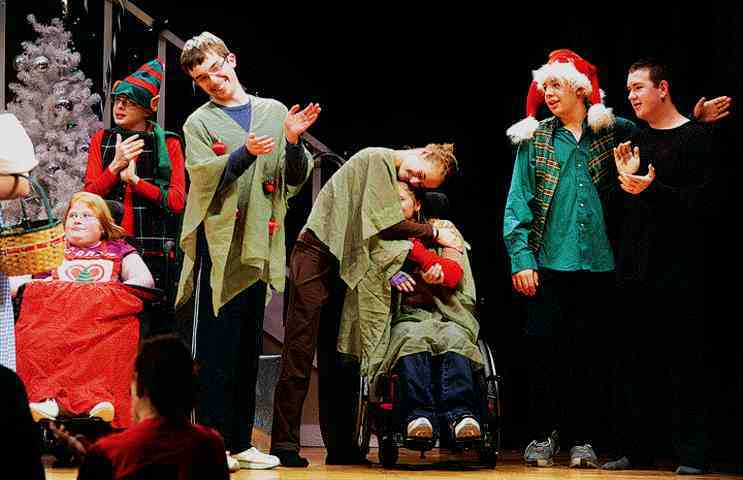 "Thank you for your script for The Christmas Wizard of Oz. It was wonderful. 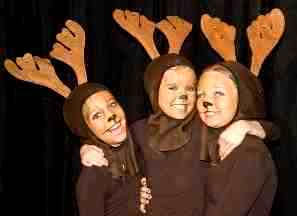 The parents loved it, the children had a blast, it was so fantastic." "We love A Christmas Wizard of Oz! 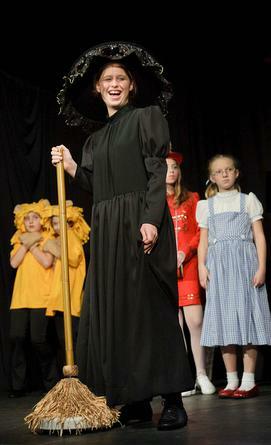 It really is a darling play and the children who have seen it are mesmerized. Thank you for this play and we hope you do many, many more!" "What I love most about A Christmas Wizard of Oz that it is one that parents, children and grandparents can enjoy together." 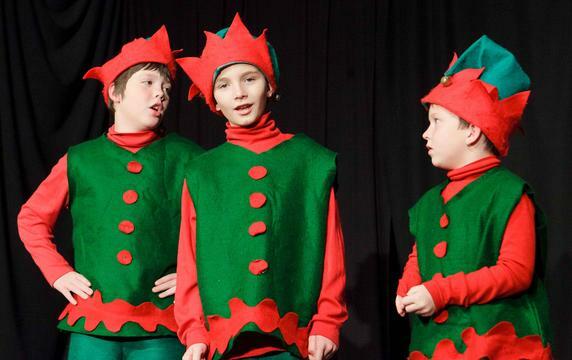 favorite story turned into a Christmas Musical Play. 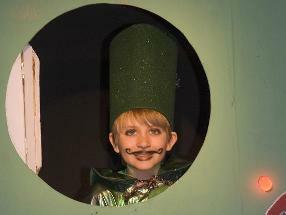 "A Christmas Wizard of Oz was absolutely a wonderful experience from beginning to end! The script was wonderful and easy to adapt so that everyone could participate!" Just imagine... 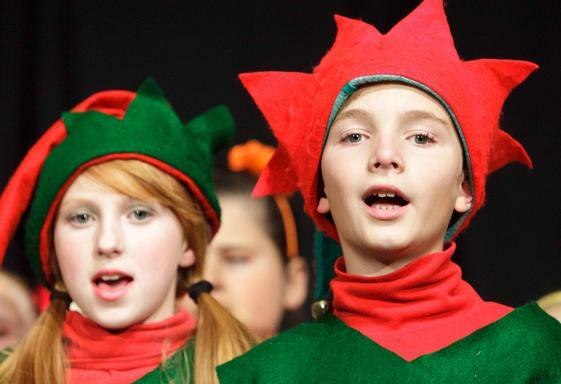 This great Christmas Musical comes complete with child-friendly dialogue and familiar Christmas carols the audience and performers can sing together. 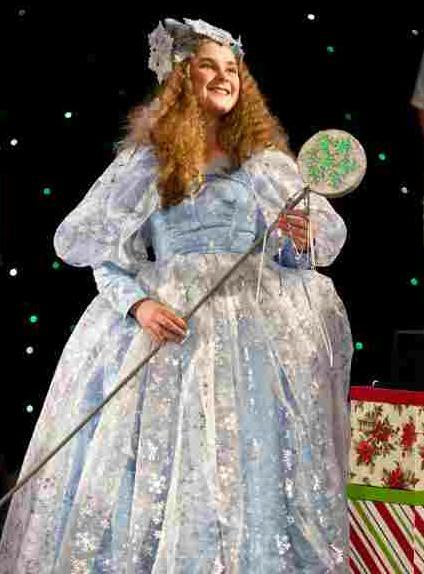 It's Christmas in The Land of Oz! 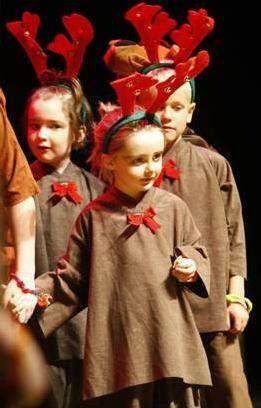 Wizard's Gatekeeper, Flying Reindeer in the Christmas Land of Oz! Is That Santa's Reindeer in the Sky? 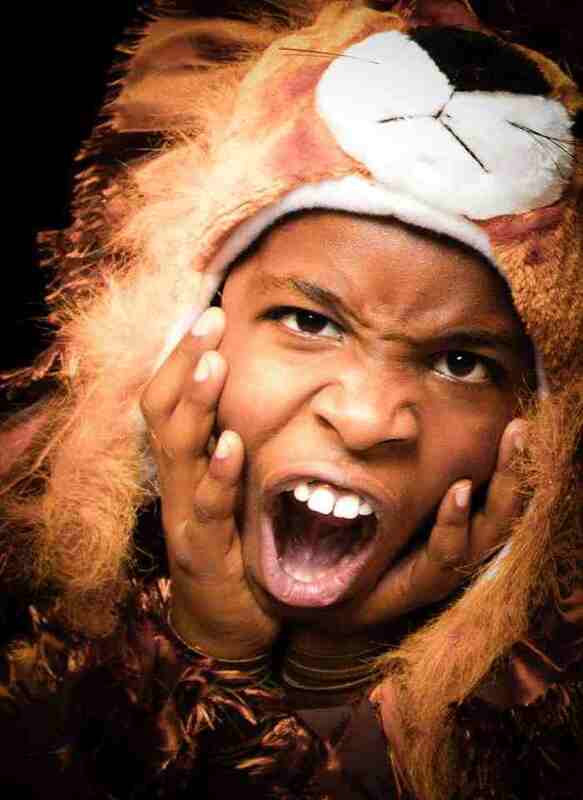 "I can not tell you often (or loud) enough how much we LOVE your Christmas Wizard of Oz! It was a fantastic show for us. The Scarecrow is now a Snowman, the Tin Man becomes a Tin Soldier and the Lion is now a toy Stuffed Lion that is sadly overpriced. 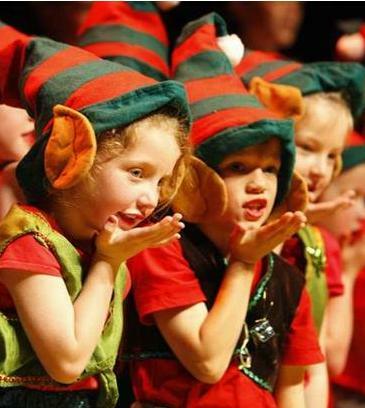 Easy for Kids to Learn, Perform and Enjoy! Is that man behind the curtain really Santa Claus? Will he grant the traveling friends their gifts? 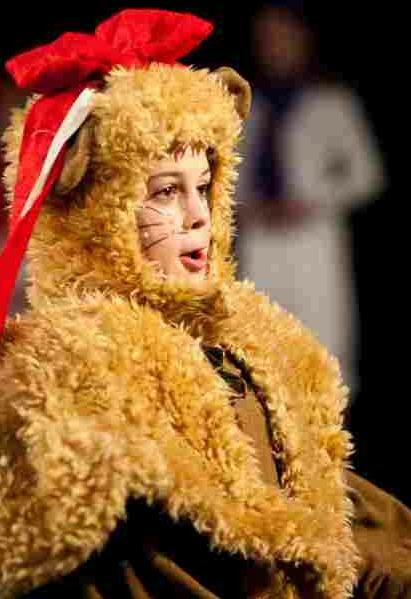 Will he help Dorothy get back to Kansas in time for Christmas? Is that Santa's sleigh and reindeer flying off in the sky? 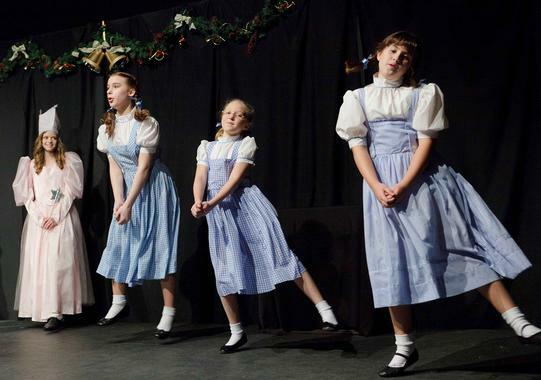 When Dorothy wakes up on Christmas morning it all becomes clear -- there's no place like home. Large Cast of Kids! Everyone Has a Role! Grouchy Grumble tries to Ruin Christmas! Multiple Dorothys! 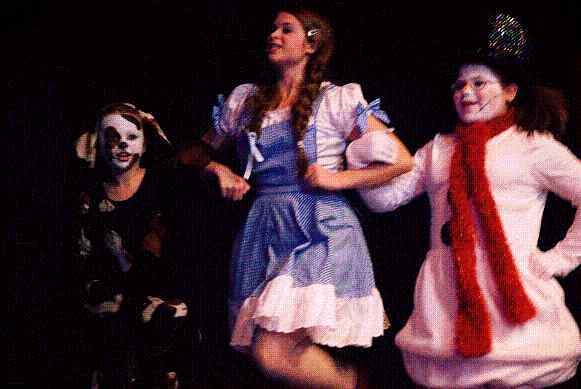 Toto, Dorothy, Snowman are off! 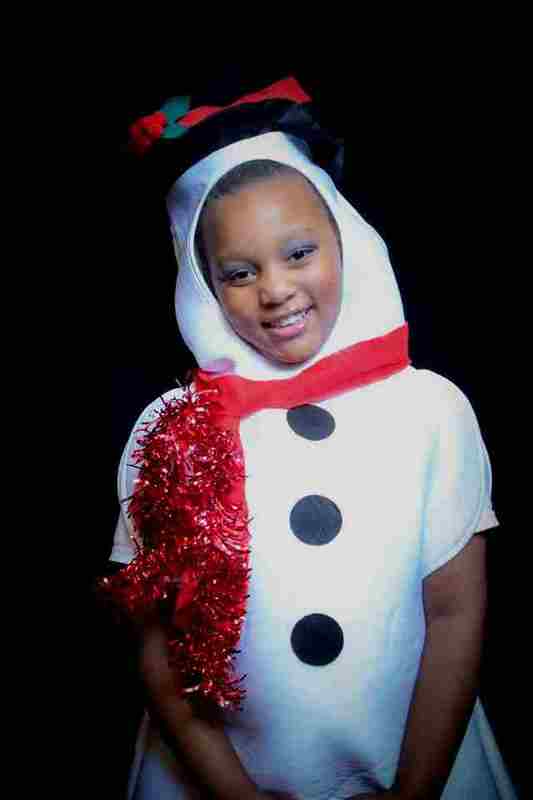 Lovely Snow-girl! Through her adventures, Dorothy learns that the real gifts of Christmas are friends, family and love -- that nothing in life is more important than wisdom, caring and courage. "It was a HUGE hit!" The Munchkins are Elfins! 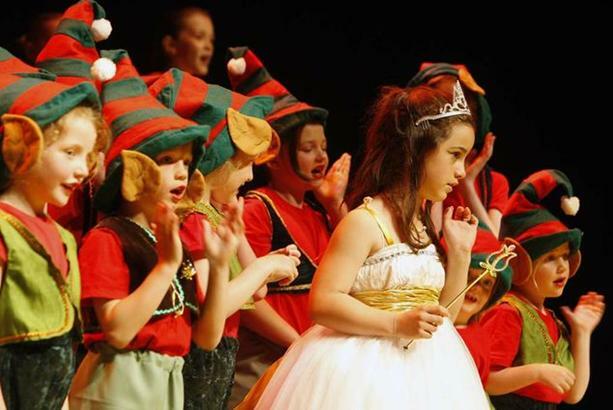 - Great Roles for Every Child in Your Cast! 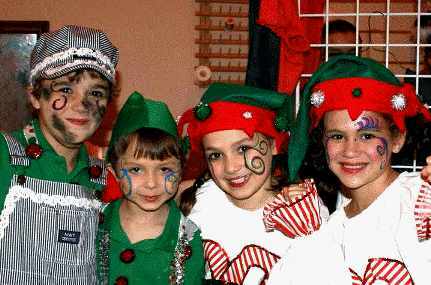 The heartwarming ending will bring a tear to your eye and holiday joy to your heart. There's no place like home... for the holidays. Everyone Has a Role! Everyone Sings! Christmas Elves, Grouchy Grumble Tries to Destroy Christmas! 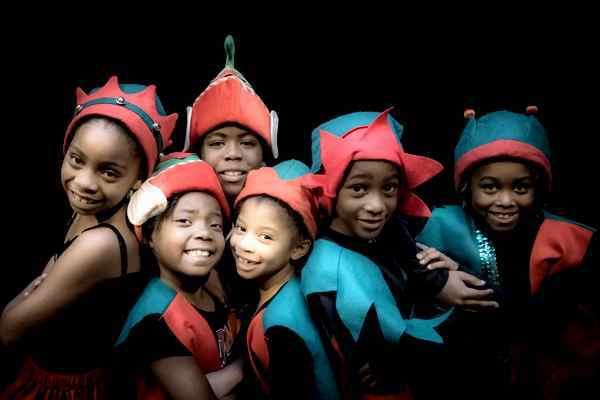 The Christmas touches are full of gentle light-hearted fun and a great source of laughs throughout making this an extremely unique experience that will surprise your audience over and over again. "Splitting the parts so that several kids could play the large parts was just a God-send! 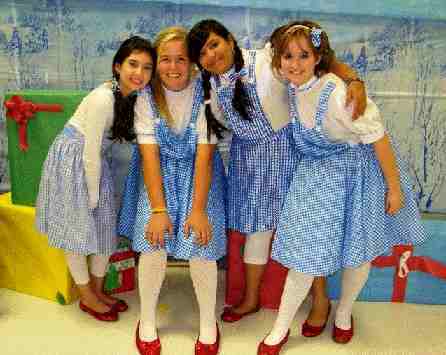 No crying because they didn't get to be Dorothy." "Well-Paced, Clear and Fun for All!" 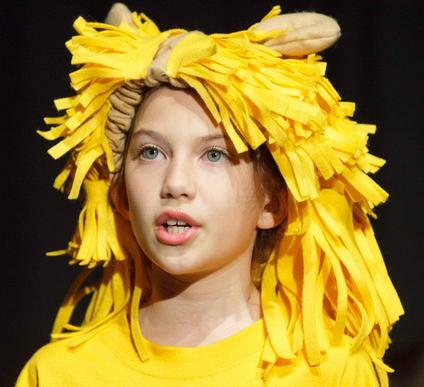 Just for Kids: Vocabulary is appropriate for child performers ages 6 - 14. Easy dialogue, no long speeches. Easy for kids to memorize. A Flexible Cast of 34 Students: Easily adapted for a smaller or larger cast. Every role has a name and at least four spoken lines. Appropriate for a Large Diverse Group of children from all cultures, beliefs and backgrounds. 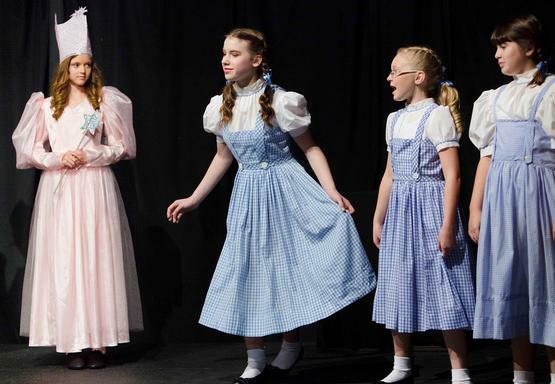 Dorothy can be played by up to 6 girls to ensure that no one child is the "star". About 45-50 minutes long: Long enough to be a substantial project and short enough to accommodate your teaching schedule. 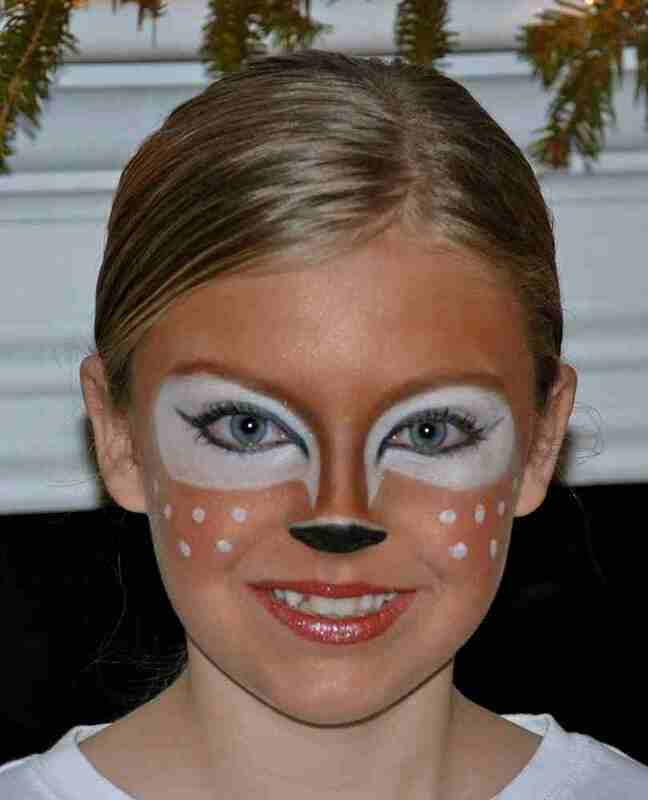 "Thanks for your help in making it a magical evening for my kids."